Our close working relationship with Stokes, meant that we could design and build a website that could grow with the business, taking into account the need for a robust content management system. 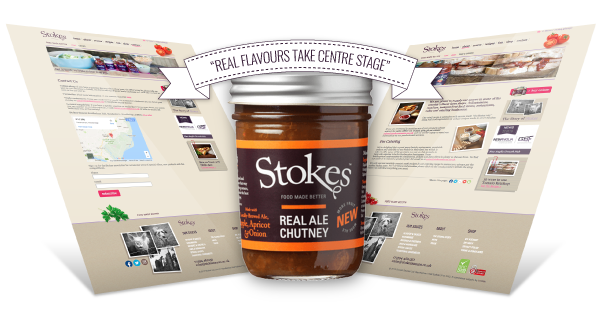 We were asked to review and overhaul Stokes’ existing website and bring it in line with their new brand strategy and to ensure their tone of voice was consistent for the consumer throughout their journey. We also had to design and build a platform that Stokes could manage and update themselves. 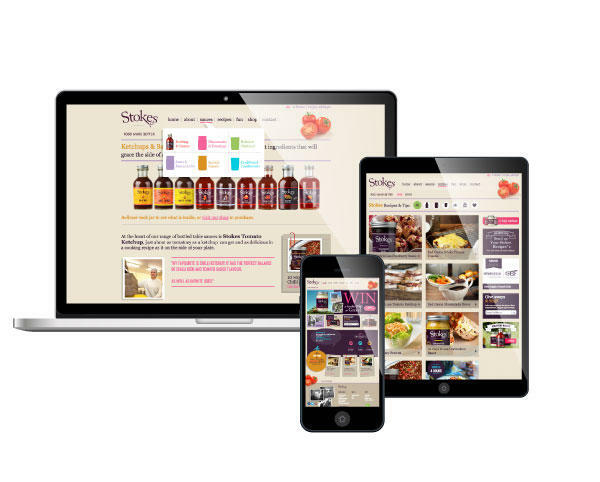 It meant ensuring a website that could evolve to include future products, withstand the demands of being fully transactional, as well as be streamlined enough for Stokes’ in house team to manage. It was an intricate project that we were excited to work on. First of all, we had to understand the ins and outs of Stokes’ old website – what worked, what didn’t work and what could be improved. Coupled with in-depth analysis that gave us insight into how to position the brand, we were armed with valuable knowledge that would help us meet all the objectives set out by Stokes. Our solution was to ensure an environment where the product presentation mirrored the Stokes philosophy of simplicity and honesty, where real flavours take centre stage. We also made sure that customers – themselves connoisseurs of good food – could find exactly what they wanted by including filters to sort products by category as well as cuisine. 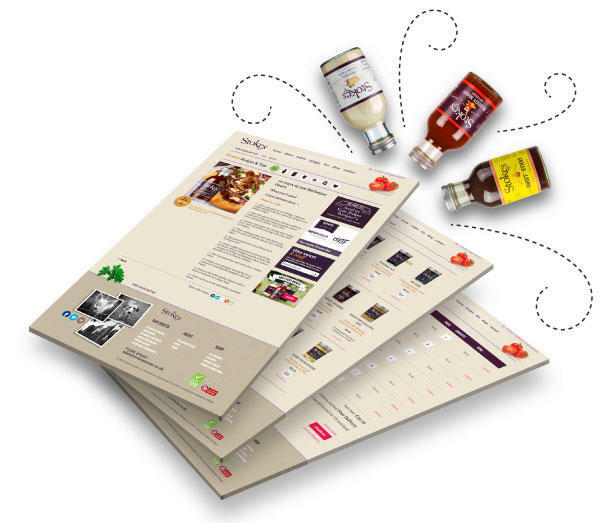 We created a visually clear and easy to navigate ecommerce website with visuals that encapsulated the hands-on and traditional approach that Stokes believe in, but with a nod to their sense of humour and fun.